A fierce and compelling vision of an American landscape and its history, and an unforgettable portrait of a fascinating family. 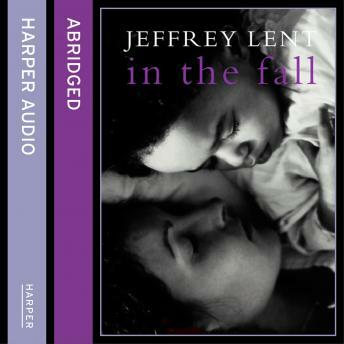 In the Fall is an epic of three generations of a family, the dark secrets that blister at its core, and the forbidden transcendent love affairs that fuel the characters over the course of six decades. The story opens in the twilight of the Civil War, when a Union soldier meets a runaway slave and returns with her to his family homestead in Vermont, launching the story of a bold interracial union and its consequences. This passionate couple and their descendants will grapple with the ongoing devastations of the war, racism, and a haunting family legacy that lies dormant until a grandson is driven to discover the secret of his ancestors. Spanning a post-Civil War American to the edge of the depression, In the Fall is an incredible rendering of a rapidly evolving world from life on a farm, through the early days of Prohibition and bootlegging in the resort towns of New Hampshire, to the genesis of the motor car.